On-demand charter; hourly cards; fractional programs; aircraft leasing; aircraft ownership. These are the main 5 ways to fly private, and there has never been a winner among them. The key is to analyze the needs of your travel arrangements, and find which program provides the most value to your needs. 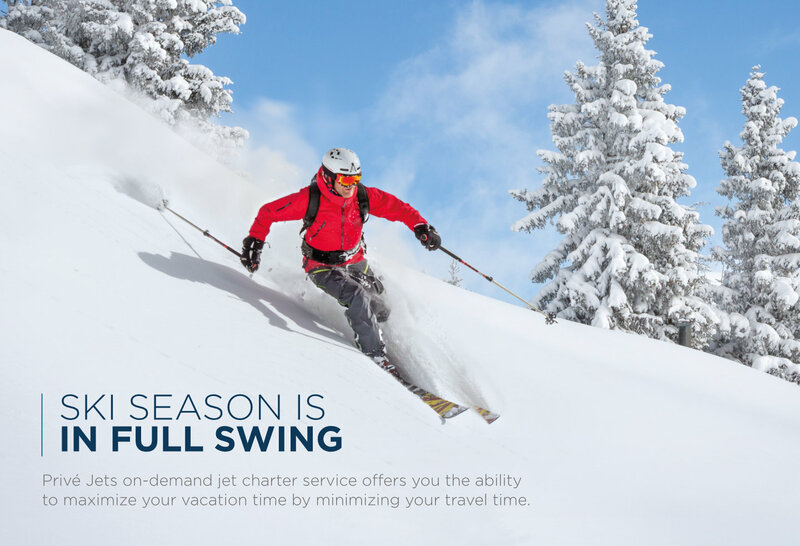 Why Fly Privé Jets During Ski Season? Besides providing you with comfort and convenience, we’ll make sure you make the most of your time on the slopes and enjoying memorable moments with loved ones. 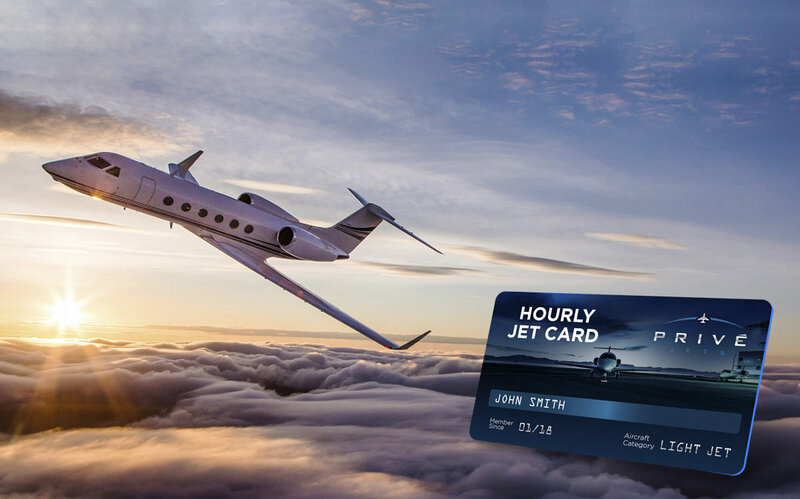 Things aren't always clear cut when it comes to choosing the best jet card for you. Our CEO, Andres Arboleda, speaks with Forbes on the current state of the jet card market. 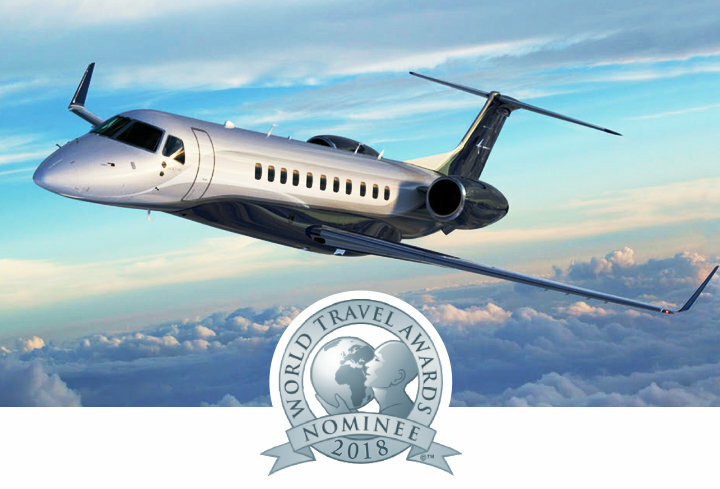 We’ve Been Nominated for the 2018 World Travel Awards! The annual Tony Awards recognizes the achievement in live Broadway theatre, and the ceremony is held in New York City. 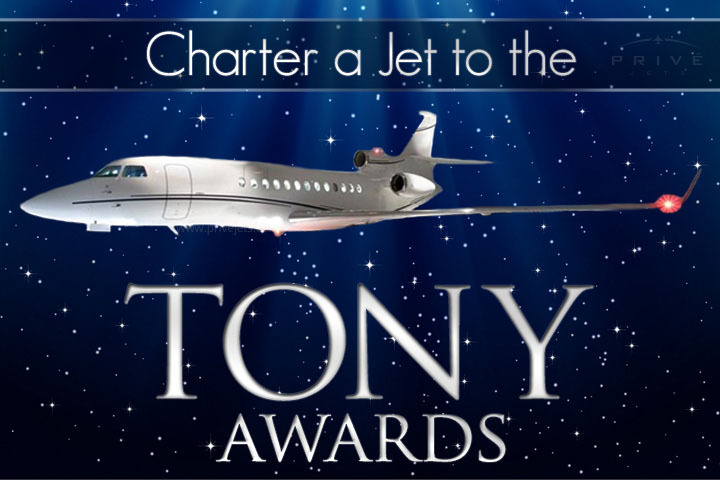 Privé Jets offers jet charter services to and from the Tony Awards. Traveling to see the Monaco Grand Prix? This year's race will start on May 26th and will go until May 29th. 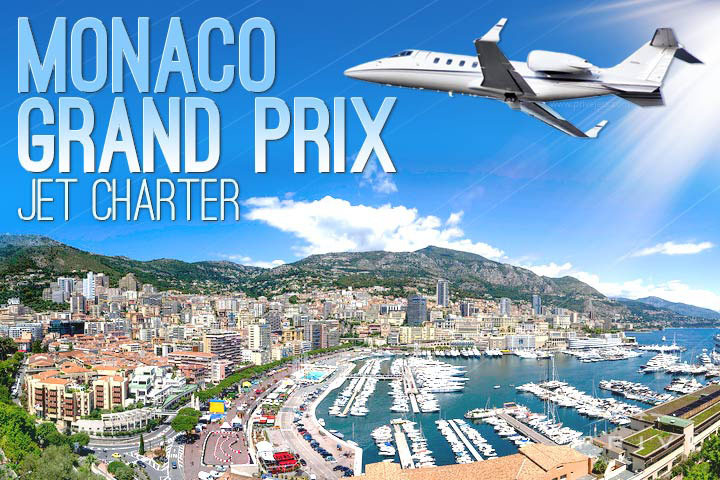 Privé Jets offers jet charter services to and from the Monaco Grand Prix. 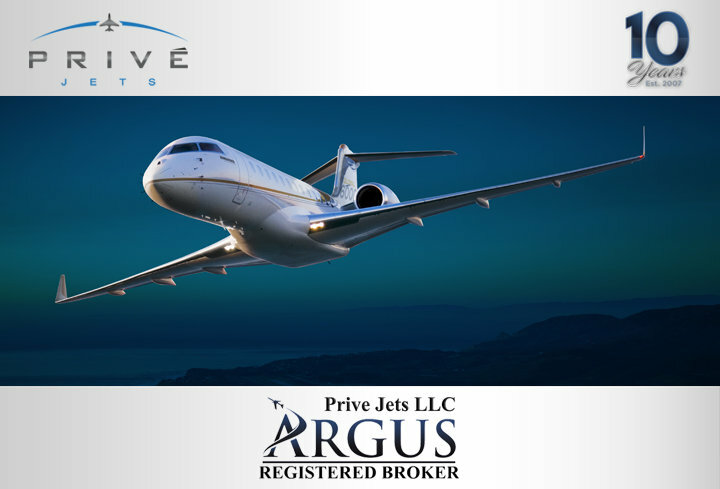 Within just 4 hours notice, Privé Jets can have you wheels up and on your way to the event. The Kentucky Derby is held annually on the first Saturday of May at Churchill Downs in Louisville, KY. 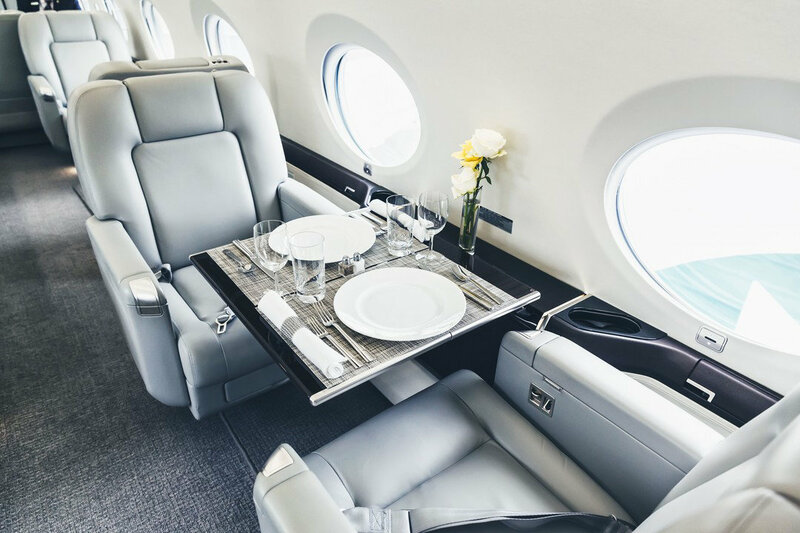 If you're planning on making a trip to see the race, what better way than to get there in the luxury of your own private jet? 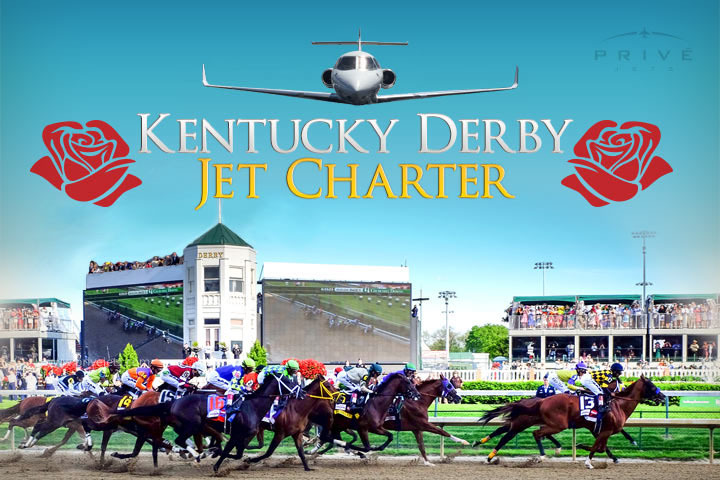 Privé Jets offers jet charter services to or from the Kentucky Derby. 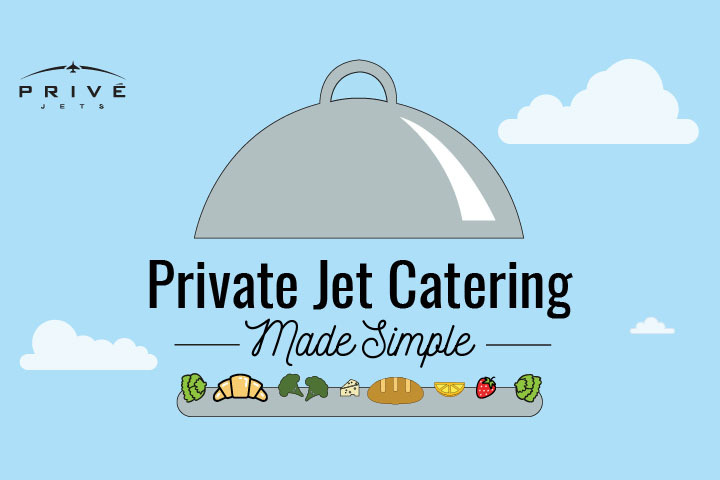 To make the process of your in-flight catering order easy, we've created an infographic to display the most common in-flight catering options on various types of aircraft. 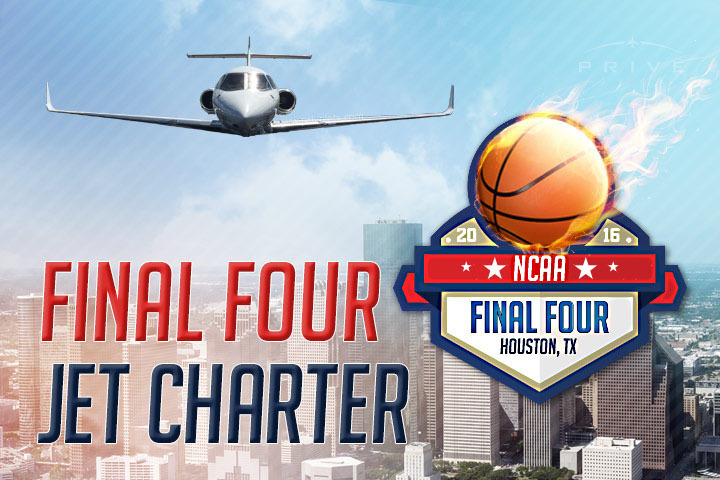 The 2016 Final Four will take place at the NRG Stadium in Houston, TX. Fly to the championship in luxury and style by chartering a private jet. The 2016 Winter Music Conference begins Monday, March 21st and will run until Thursday, March 24th. The conference is being hosted at the Shelborne Wyndham Grand, in Miami Beach. 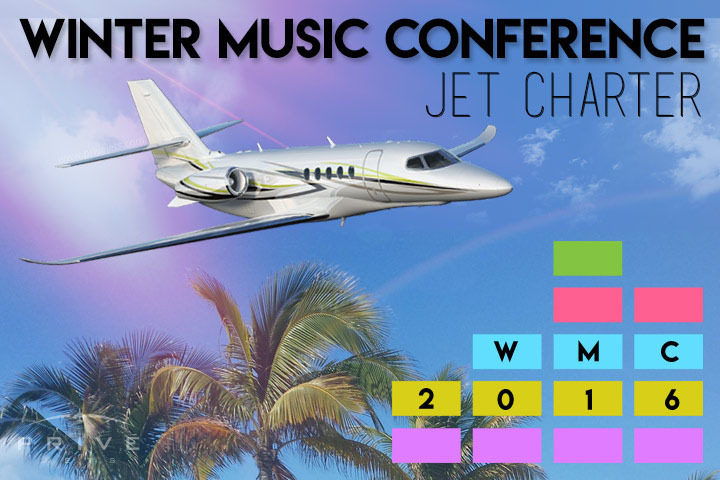 Privé Jets can arrange any type of jet or helicopter for the Winter Music Conference. The 2016 Formula 1 world championship begins March 18th with the Australian Grand Prix. 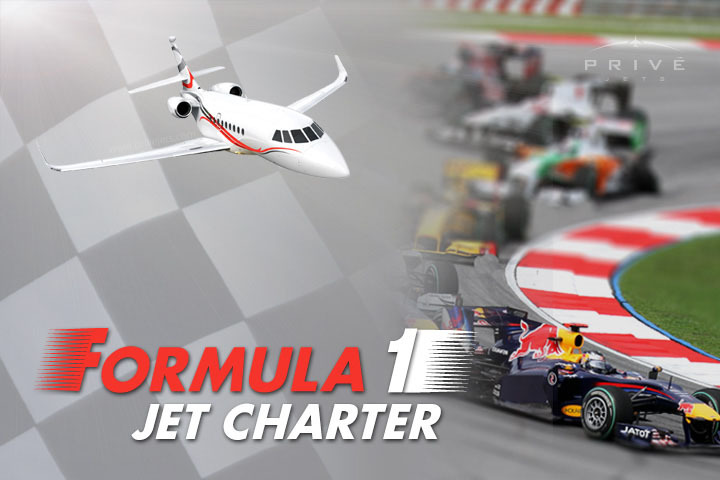 Privé Jets offers jet charter to and from the Formula 1 races. South by South West is an annual film, interactive, and music festival that takes place in Austin, TX. 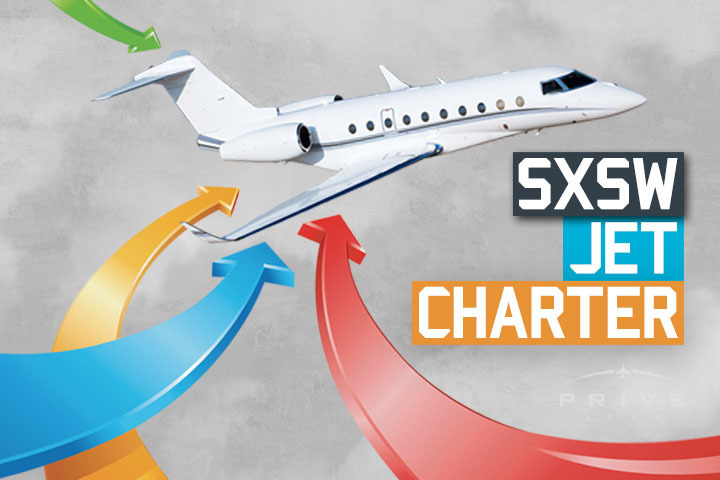 Charter a private jet and arrive to SXSW 2016 in style. 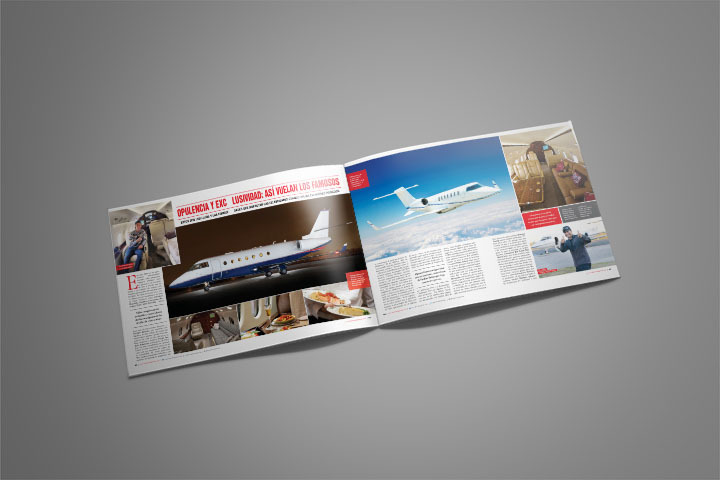 En este articulo de la revista Cara Mía, el cofundador de Privé Jets, Andres Arboleda, te abre la ventana a las arenoaves que varias celebridades como Cristiano Ronaldo y Paris Hilton utilizan. 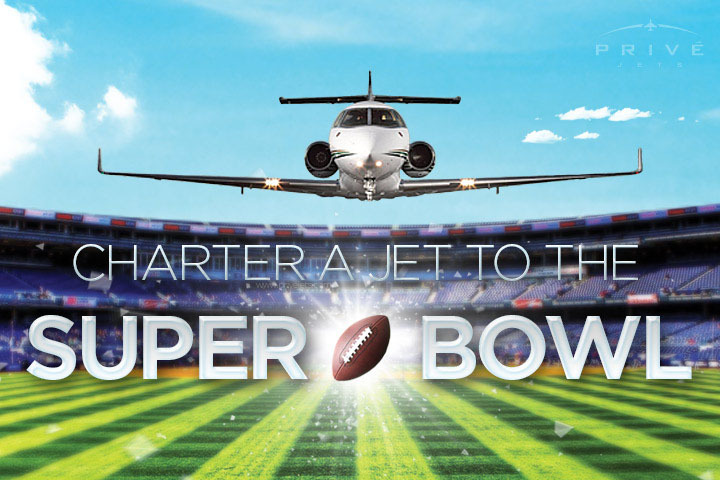 The 2016 Super Bowl is just around the corner, but there's still time left to book your jet charter flight. However, aircraft availability will become more limited the closer we get to kick-off.